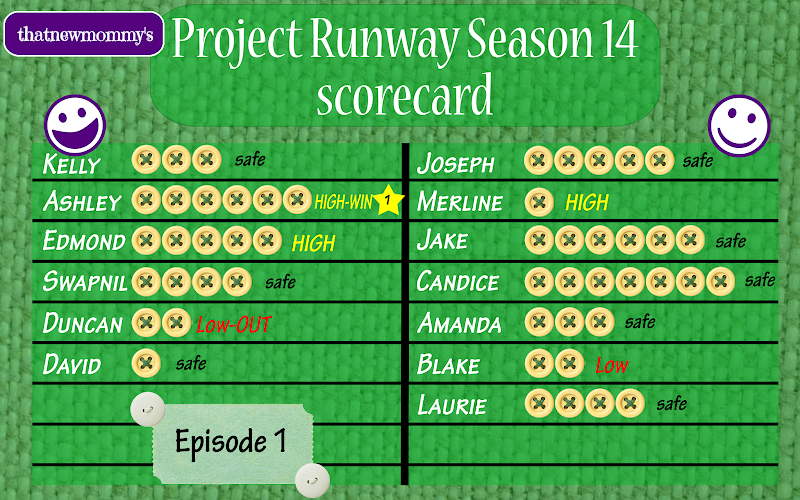 Here's my Project Runway vodcast in case you haven't seen it on my YouTube channel followed by my fantasy scorecard after these first two episodes. 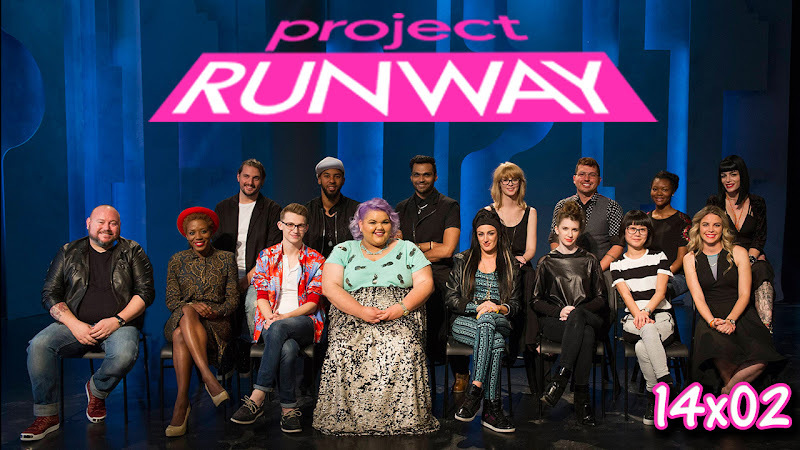 What was your favorite design for this episode? 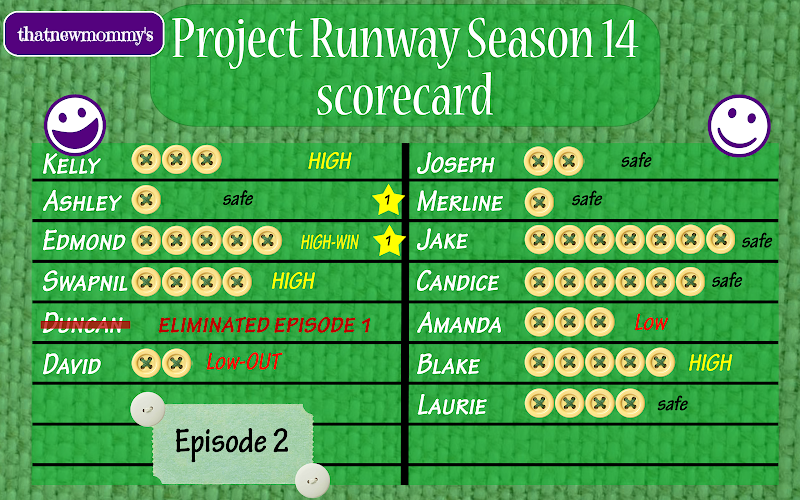 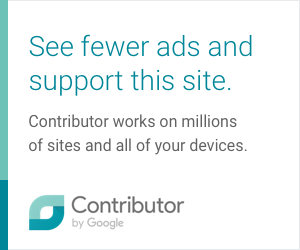 0 comments on "Project Runway Season 14 Scorecard: Episode 2 - It's All in the Cards"